Sunrise Wellness Foundation is a non-profit compassion society that provides medical marijuana and information to patients in Vancouver, BC. Sunrise Wellness Dispensary provides patients in Vancouver with access to high quality medicinal grade cannabis and cannabis products. They provide members with a list cannabis-friendly healthcare professionals including massage therapists, personal trainers, acupuncturists who they provide subsidized healthcare services with. The membership process for the Sunrise Wellness Dispensary in Vancouver is simple; start by downloading the membership package on their website. You will be required to fill out the forms and gather supporting medical documents and government issued photo ID. If you have any questions about the membership process, you can contact Sunrise Wellness Dispensary via email, phone, or by visiting their Vancouver dispensary on Broadway or Kingsway. 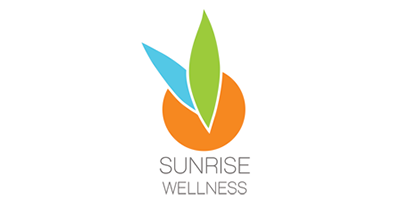 A prescription or doctor’s recommendation is not necessarily required for membership at Sunrise Wellness Dispensary. Visit their website for a list of conditions for which only confirmation of diagnosis is required for treatment.